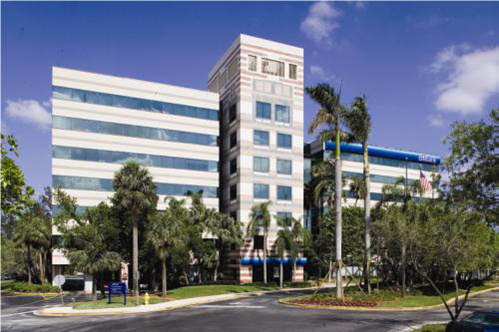 A Hines fund acquired this office complex in the heart of Doral on behalf of the institutional investors participating in its Value Add Fund. The project is comprised of two office buildings with retail/service at grade with a 1000 space surface parking lot that was integral to the value add development strategy. Role: As Project Officer for Hines, Roth was on the acquisition and underwriting team and upon purchase assumed the role of Asset Manager. Roth was also responsible for leasing the office complex and acting as development manager of a 30,000 square foot retail component in the building’s surface parking lot including the rezoning of the 13-acre property to better achieve the value add goals and objectives for the project. While the retail project was designed, but not yet built, the project achieved its rezoning, requiring a tremendous amount of collaboration and cooperation with the City of Doral. The rezoning will ultimately create value once the project is resold.